Graveside Services for Betty J. LaTona, 89, will be 11:00 AM, Tuesday, September 18, 2018 at Riverside Cemetery in Painesville. 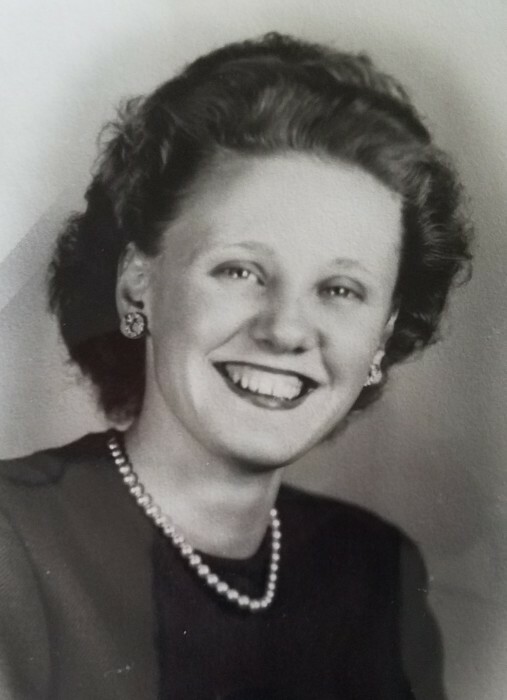 Betty was born December 9, 1928 in Fairport Harbor to William and Mary (Bagin) Kessler. She passed away September 12, 2018 in Mentor. Betty was a homemaker. She was a member of St. Mary Church and enjoyed cleaning and taking care of her granddaughter, Samantha. She was an associate member of the Hungarian Culture Club. Betty is survived by her sons, Vince (Deborah) LaTona, Christopher LaTona and Kevin LaTona; granddaughter, Samantha LaTona; brothers, Joseph (Barbara) Kessler and William (Helen) Kessler. She was preceded in death by her husband, Vincent LaTona in 2012; son, Pete LaTona in 1990; brother Robert Kessler; sister, Mary Burns; and her parents.